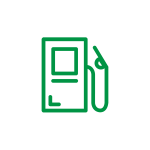 Fuel burns. 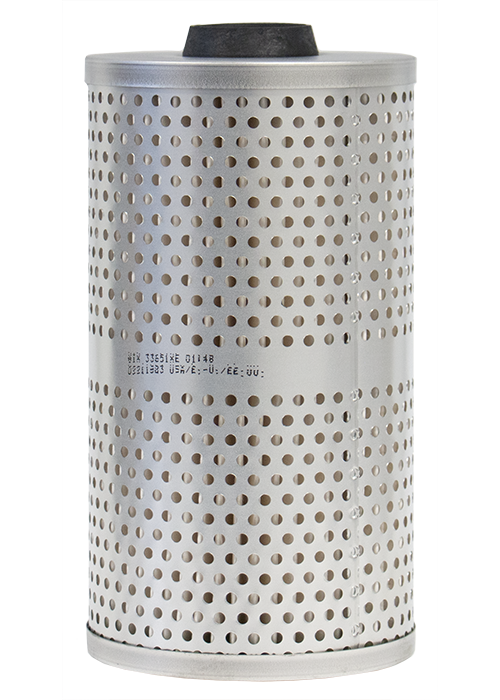 Water does not. 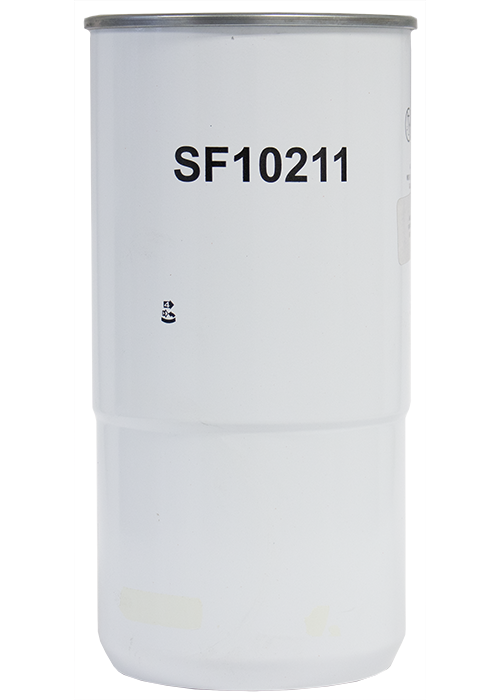 A fuel filter’s job is more demanding than ever. 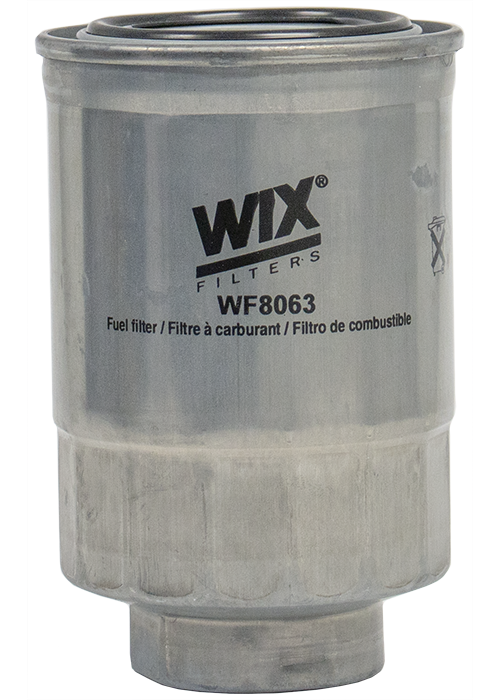 WIX fuel filters meet the tough requirements to offer unmatched fuel-cleaning performance and quick and easy filter replacement. 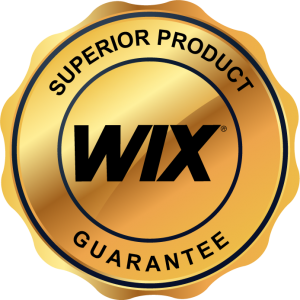 In WIX filters guarantees resistance to aggressive chemical compounds found in all fuels. 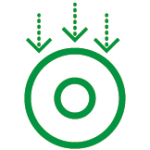 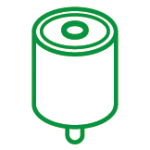 The carefully selected materials from which they are manufactured provide optimum tightness and resistance to aggressive fuel components. 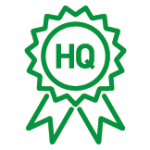 Each year, we conduct over 4,000 tests. 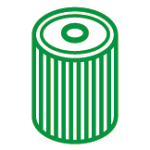 Thanks to our experience, we have designed a filter cover optimised for specific vehicles operating loads. 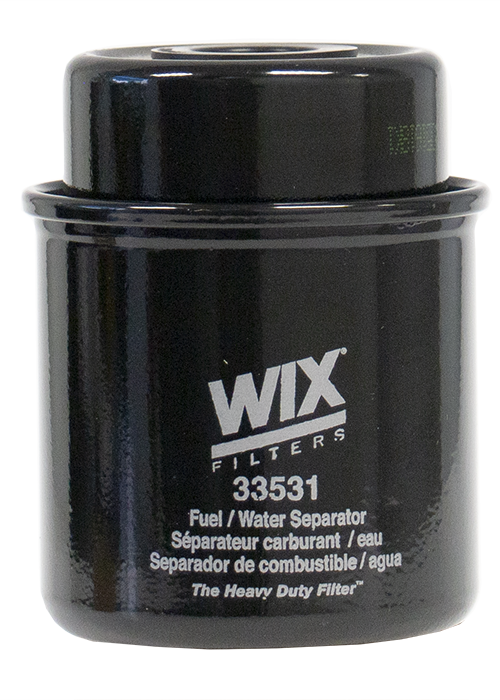 WIX Filters include both spin-on fuel filters and filter elements which always meet the standards of vehicle manufacturers.